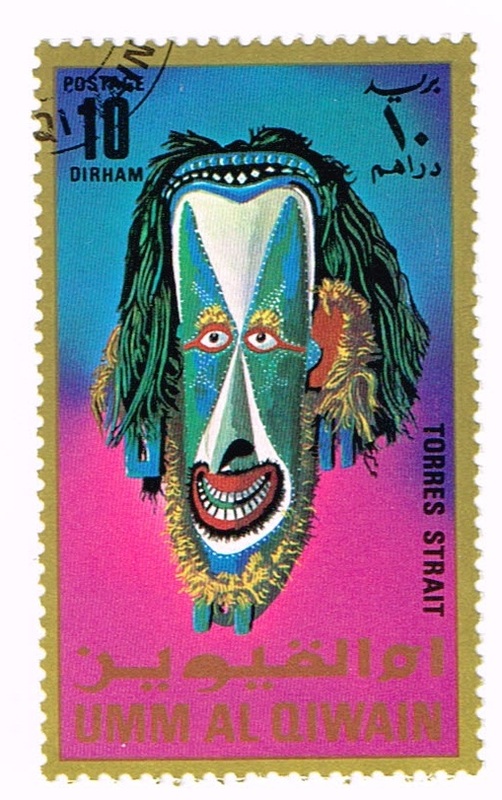 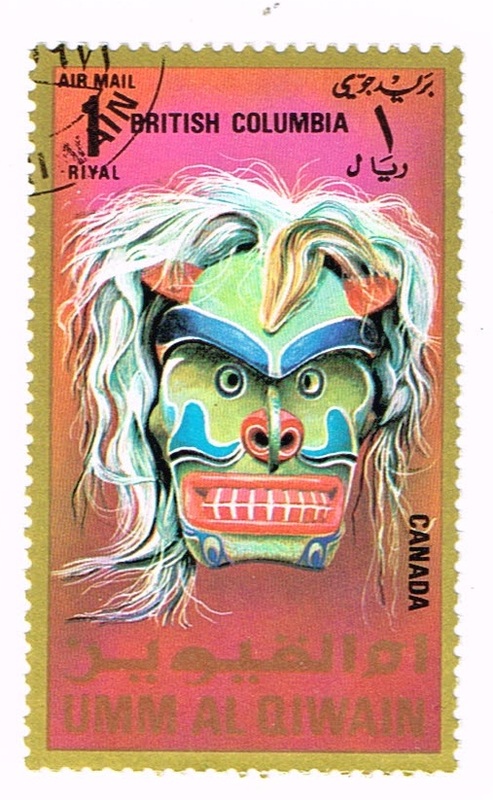 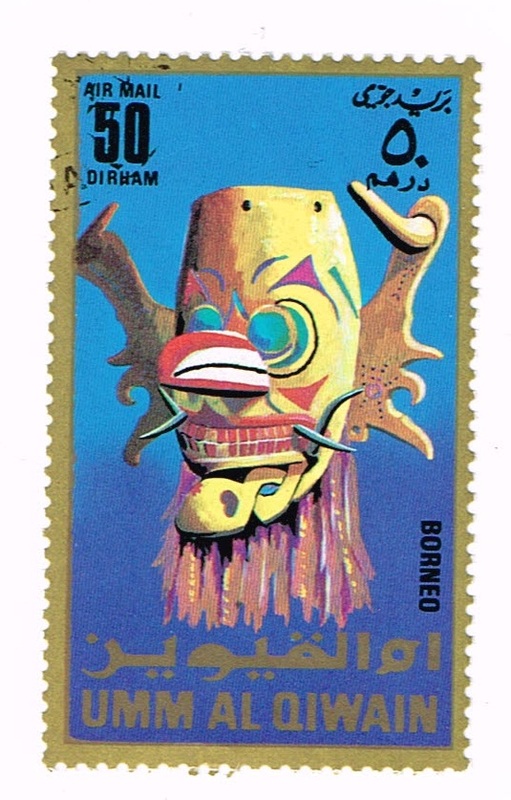 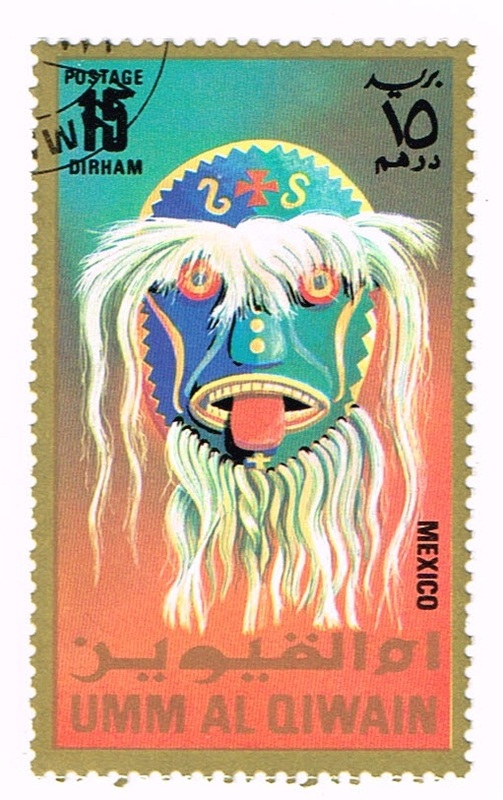 This topic is of mask of all kinds on stamps from all around the world , lets show what you got. 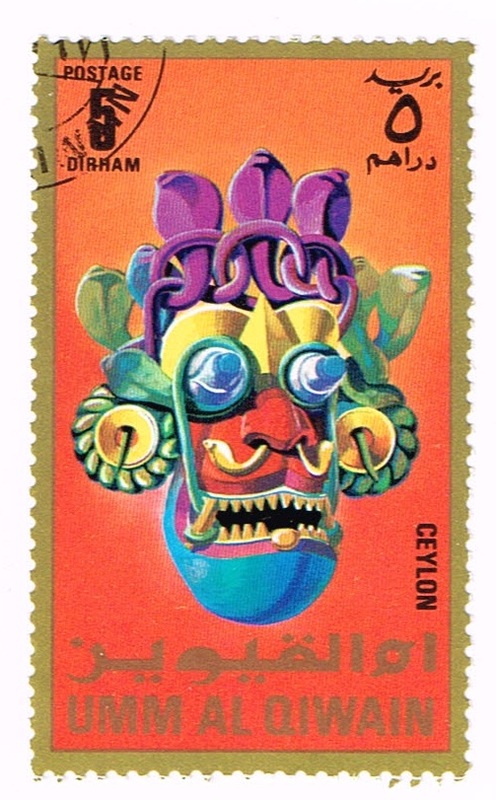 heres some from Umm Al Qiwain. 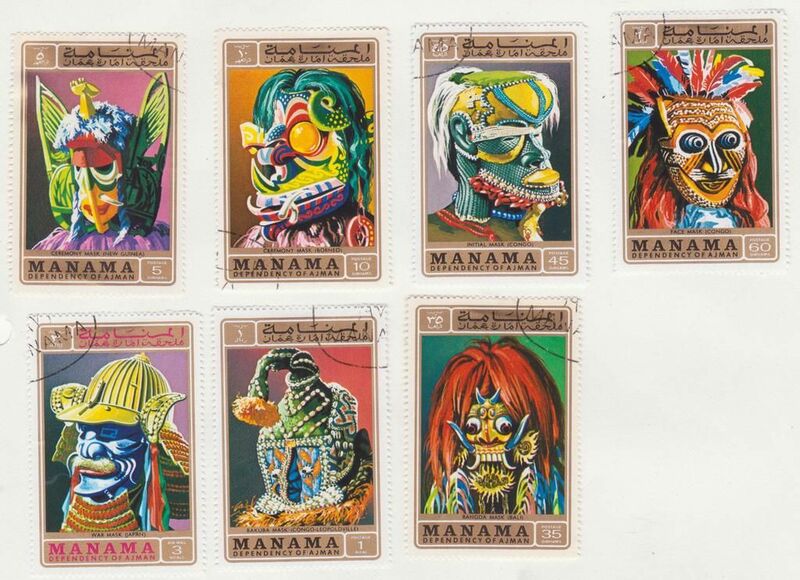 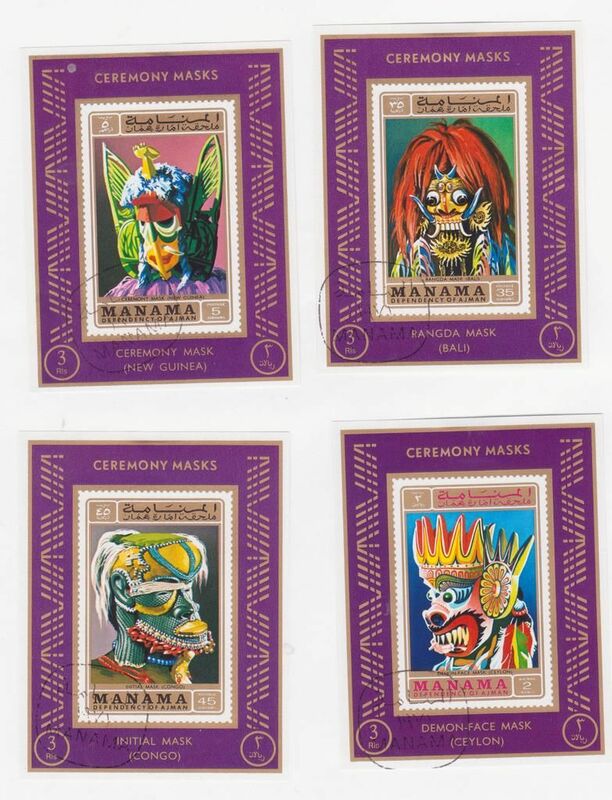 And from the producers of International Mask Stamps - the Umm al Qiwain Years, we are proud to bring you International Mask Stamps II - The Bunch of Manamas. 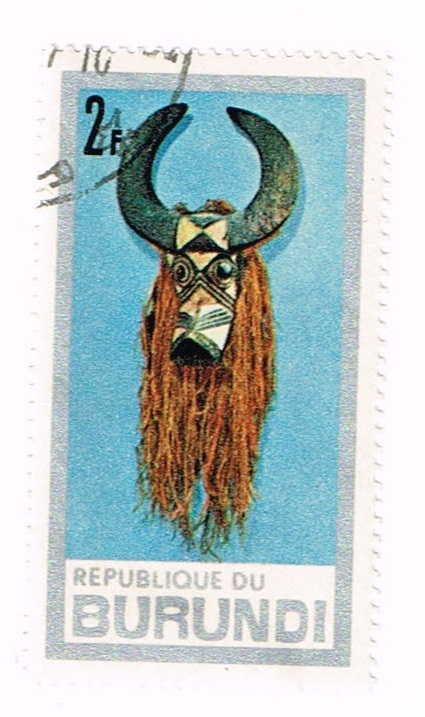 And no doubt in response to requests from millions of fervent International Mask Philatelists around the world, four of them were repeated on miniature sheets at a mere 321% markup. 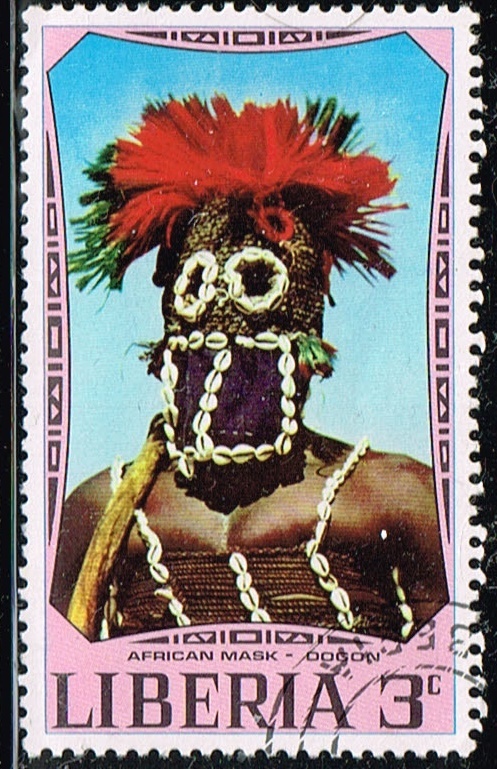 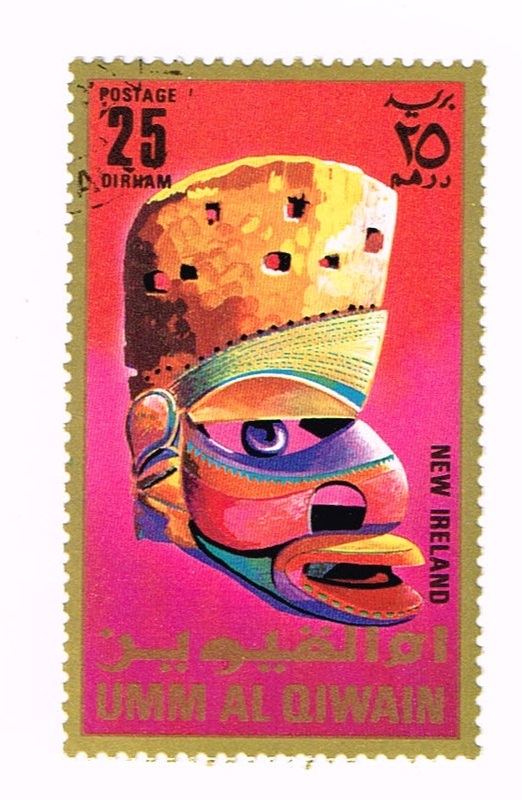 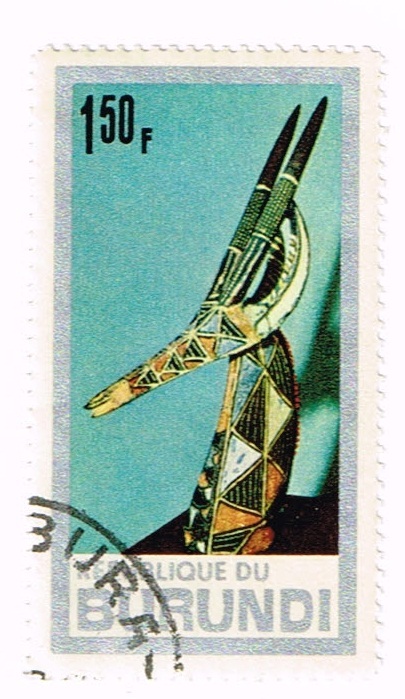 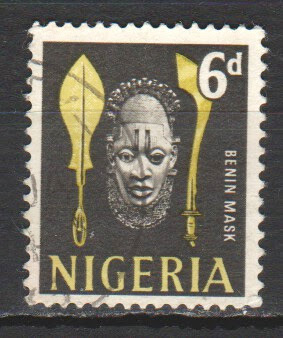 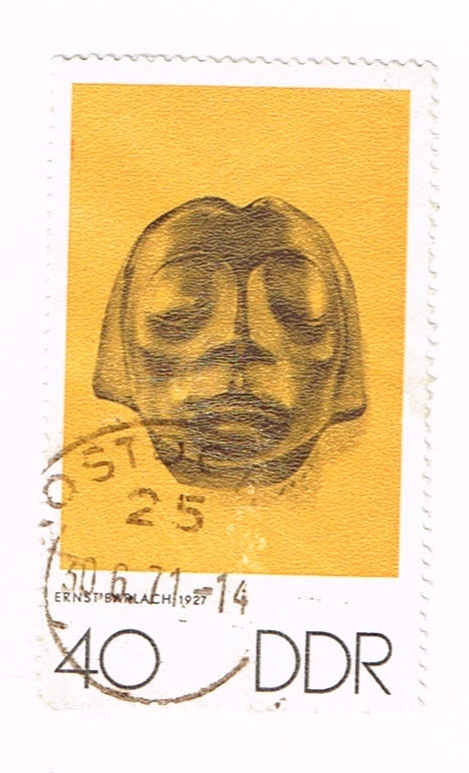 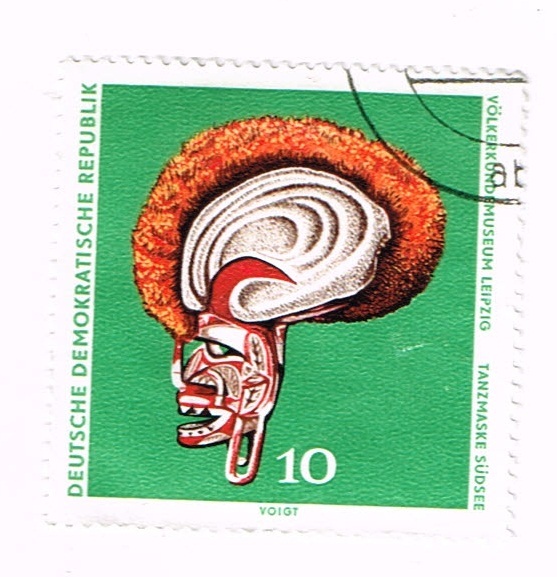 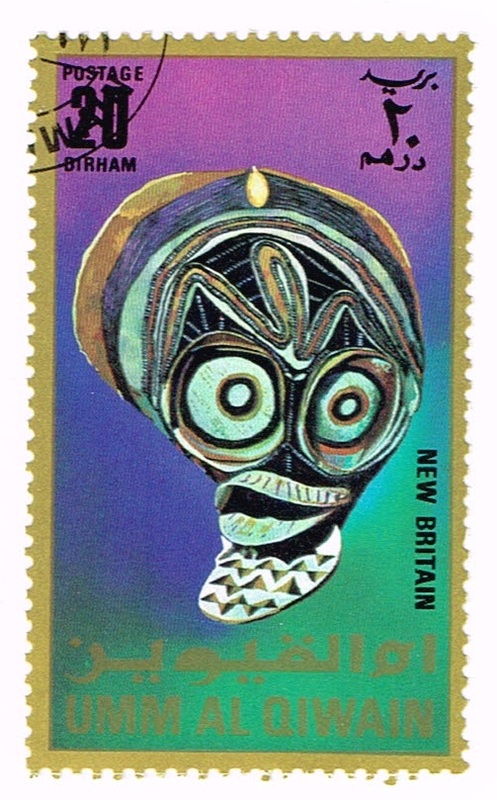 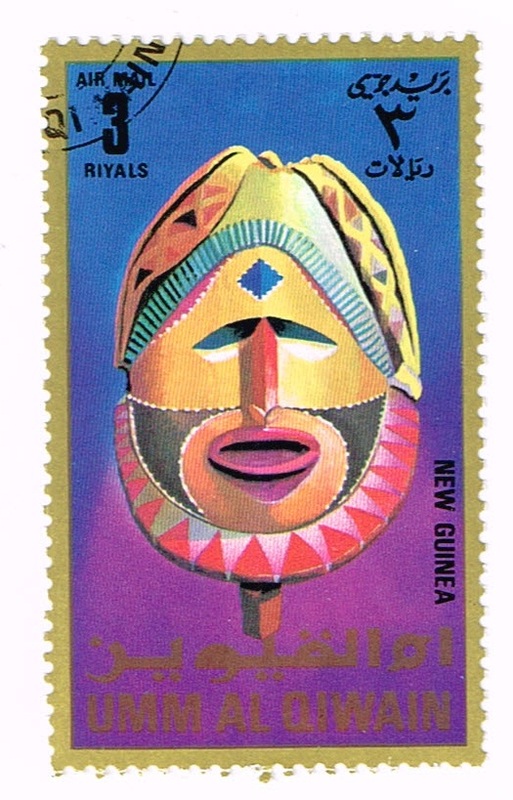 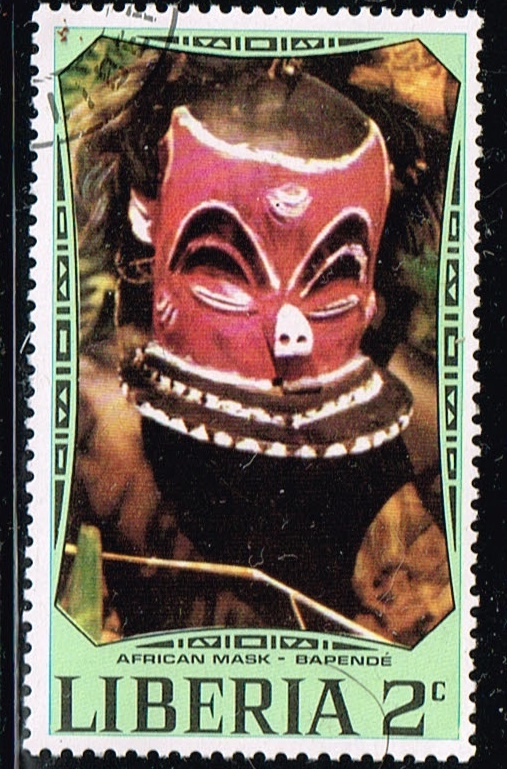 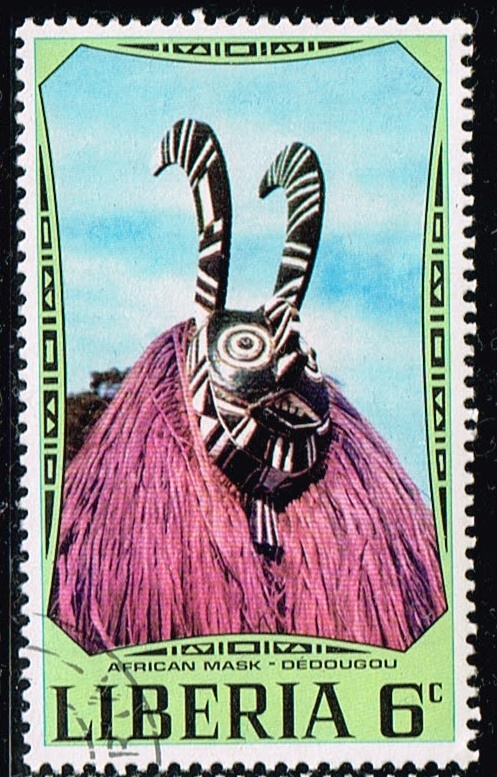 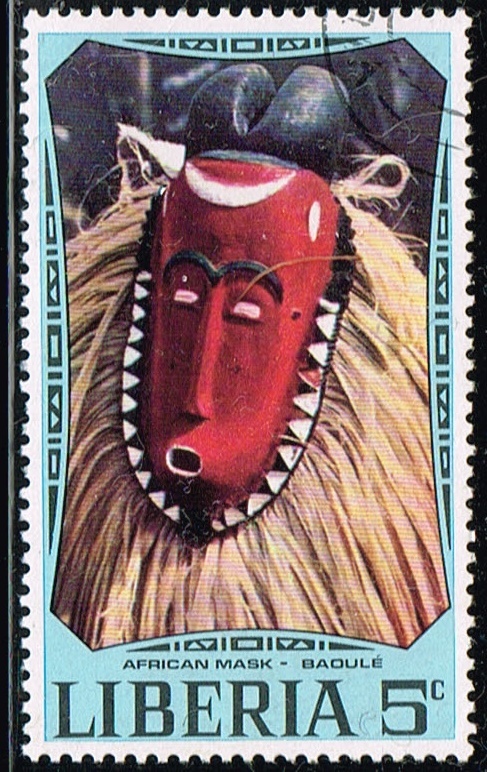 A mask from Benin on a 1961 stamp from Nigeria.